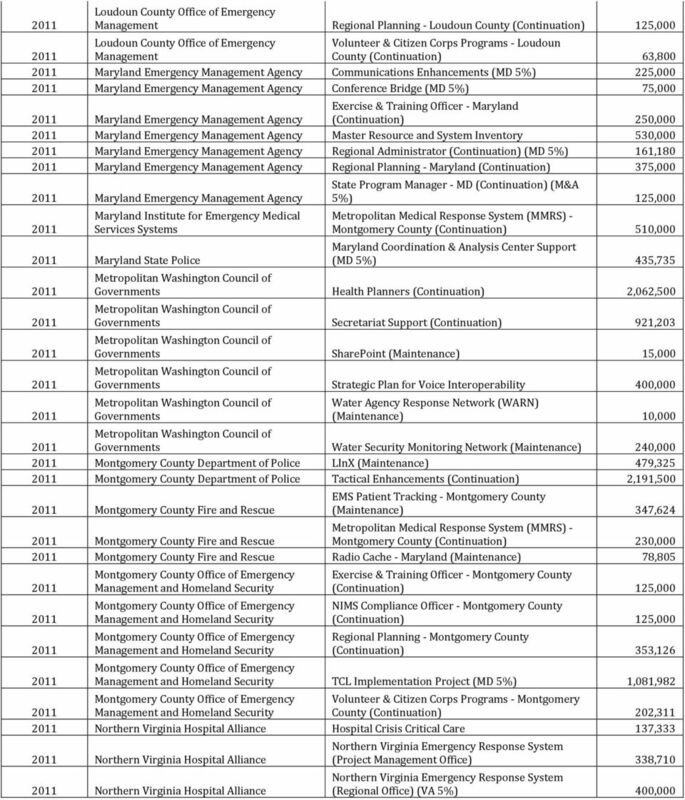 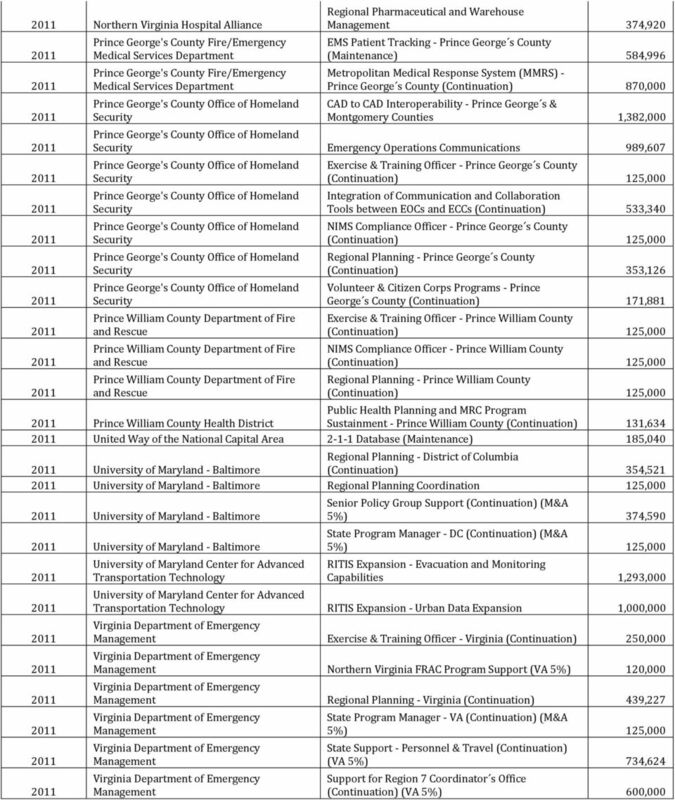 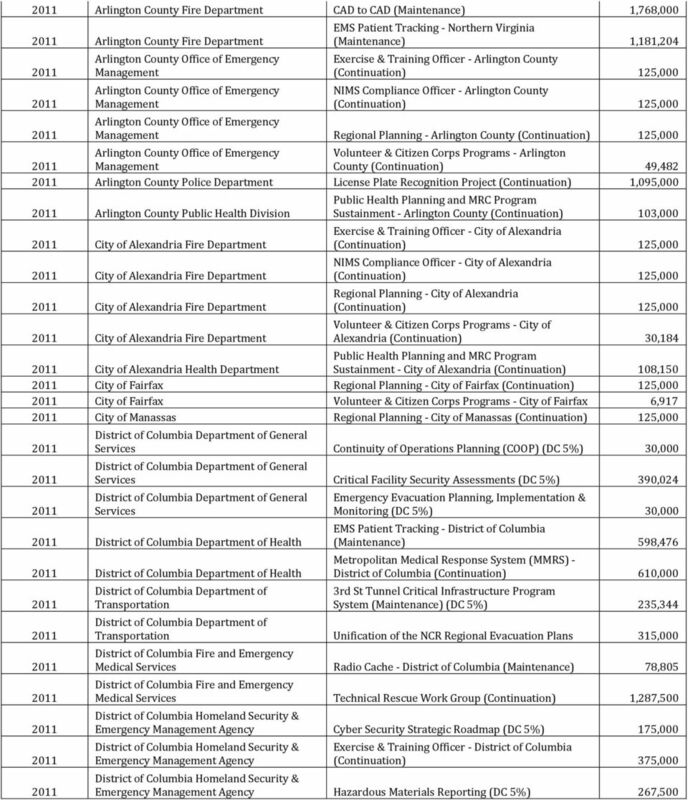 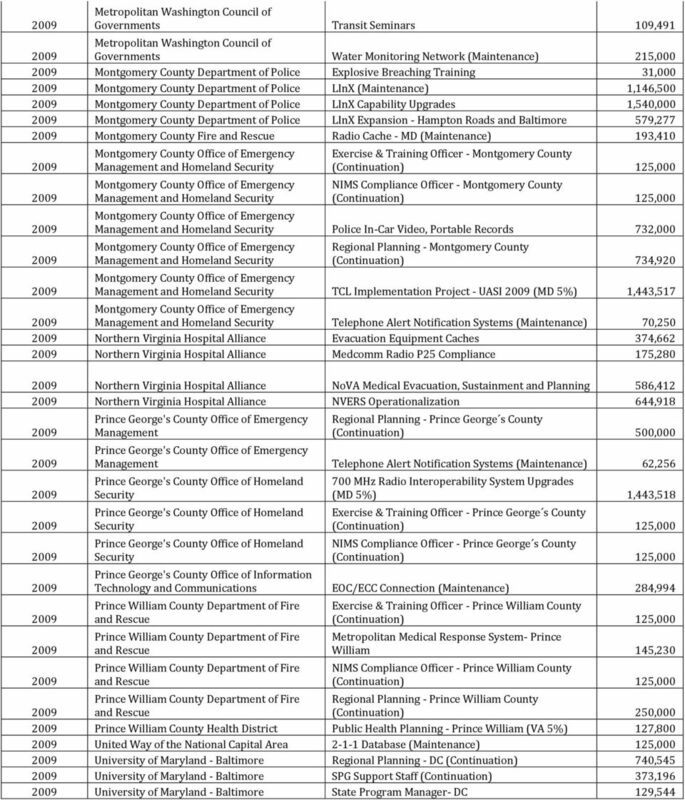 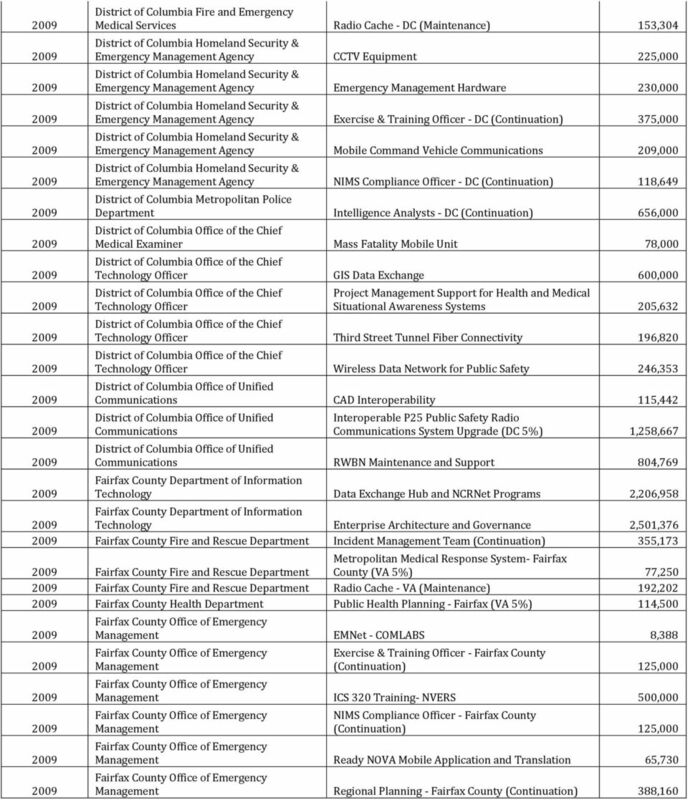 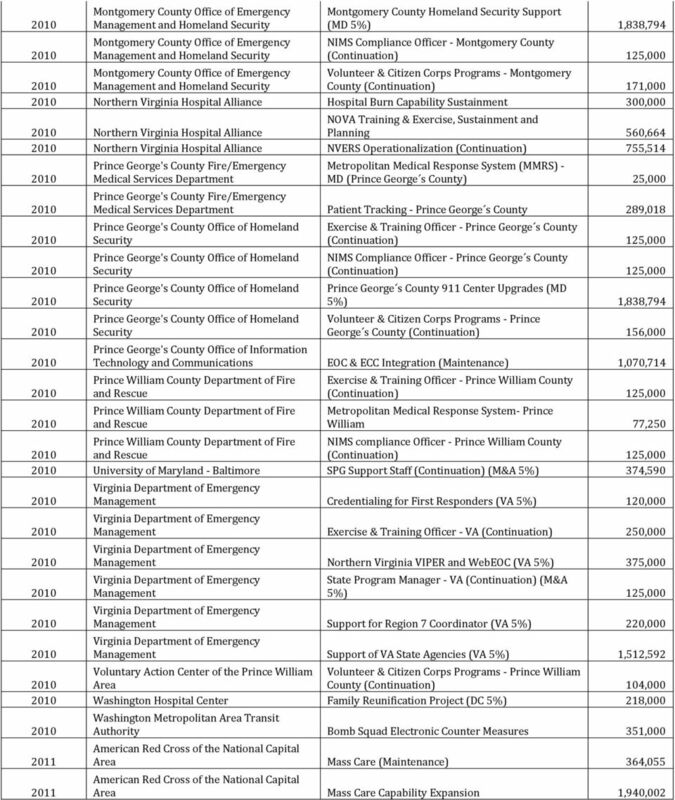 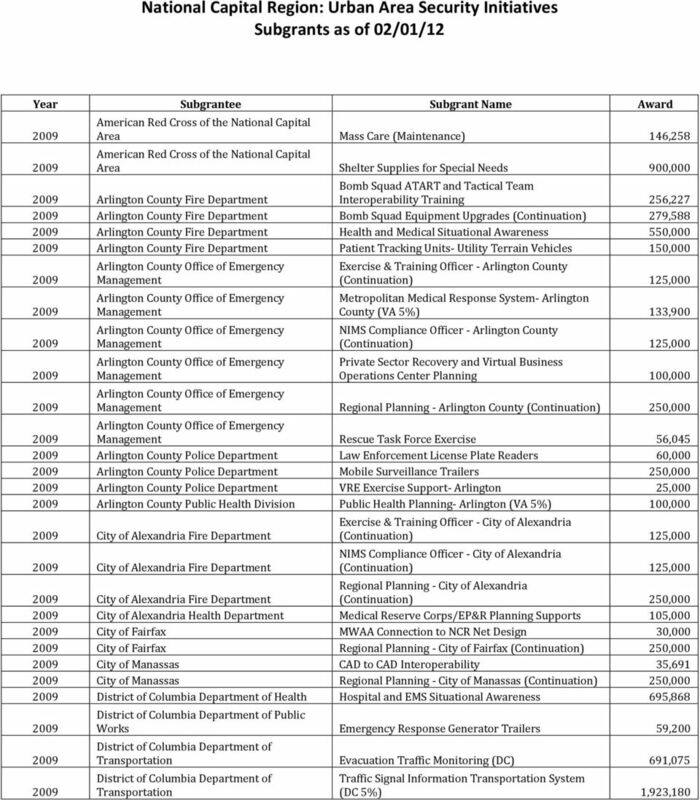 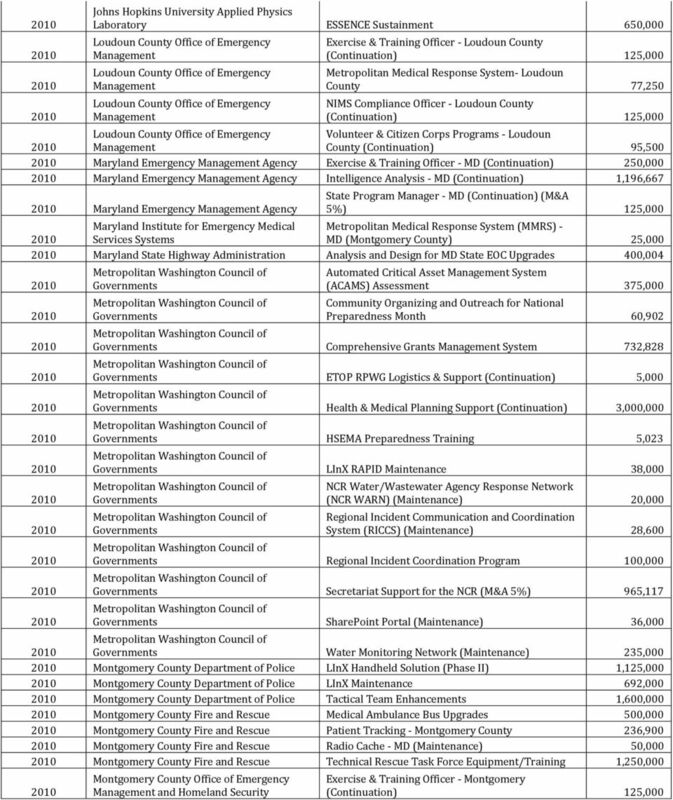 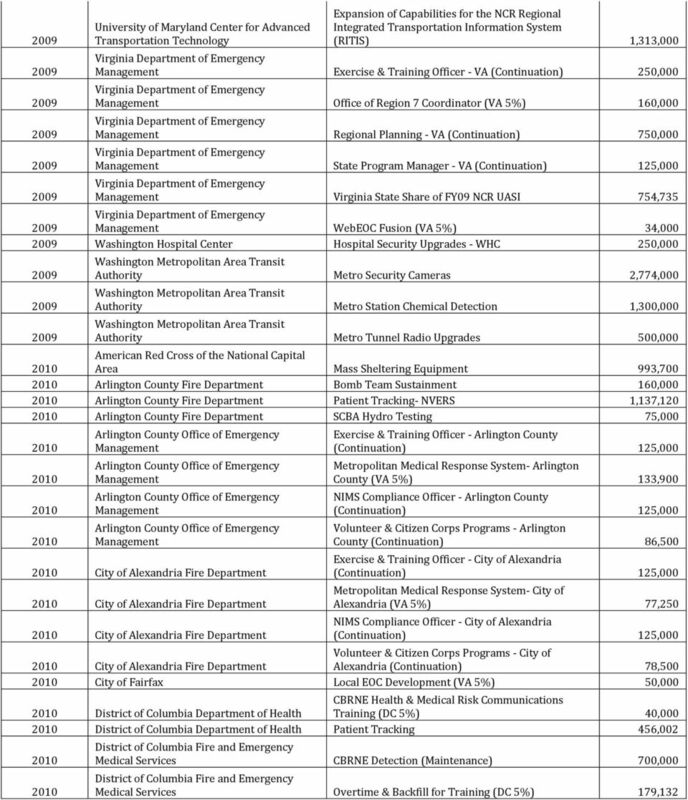 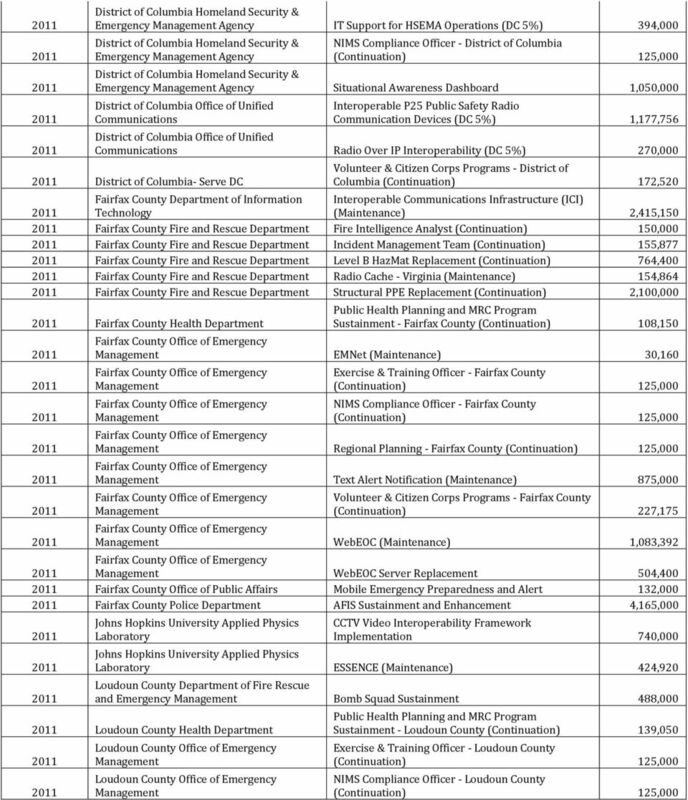 Download "National Capital Region: Urban Area Security Initiatives Subgrants as of 02/01/12"
Security systems URBAN SECURITY. 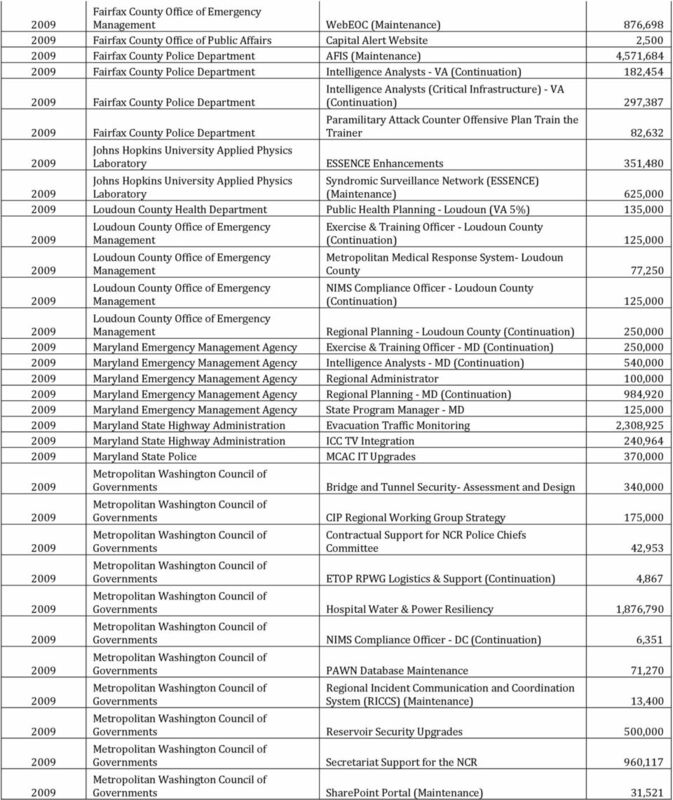 Information systems protecting major cities with a main goal: to guarantee citizen s well being. 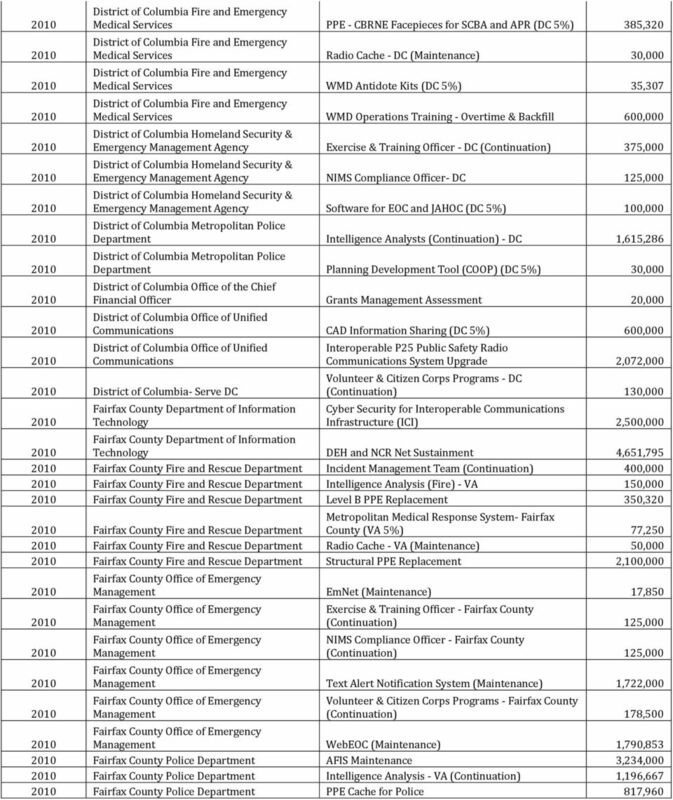 indracompany.